If I find something interesting, I usually post it here. These are just short posts usually related to Apple and tech, but not always. Follow me on Facebook and/or Twitter. New Tutorial: Tutor for macOS Mojave now available! I’m happy to announce that my latest tutorial is now available. This tutorial covers a lot and is several hours long, but don’t worry, it’s cut up into over 80 bite size lessons. This tutorial covers a lost and is several hours long, but don’t worry, it’s cut up into over 80 bite size lessons. I also grouped these lessons into several sections including Getting Started with the Mac, Working with the Menu Bar, Working with the Dock, What’s new in Mojave, Troubleshooting, and more. 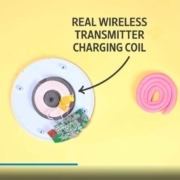 There’s a lot of information packed in this tutorial. I’ve also included a few free previews for you! 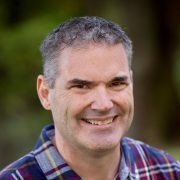 If you are new to the Mac or want to learn more about the Mac, take a look at my Tutor for macOS Mojave. 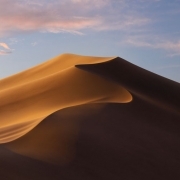 https://www.noteboomtutorials.com/wp-content/uploads/2018/09/Mojave-Day2-2.jpg 506 900 Dan Wassink https://www.noteboomtutorials.com/wp-content/uploads/2014/12/nt-logo-white.png?_t=1533823527 Dan Wassink2019-02-12 10:34:562019-03-26 10:28:28New Tutorial: Tutor for macOS Mojave now available! In this free lesson for my upcoming Tutor for macOS Mojave, I look at how to use Hot Corners on the Mac. 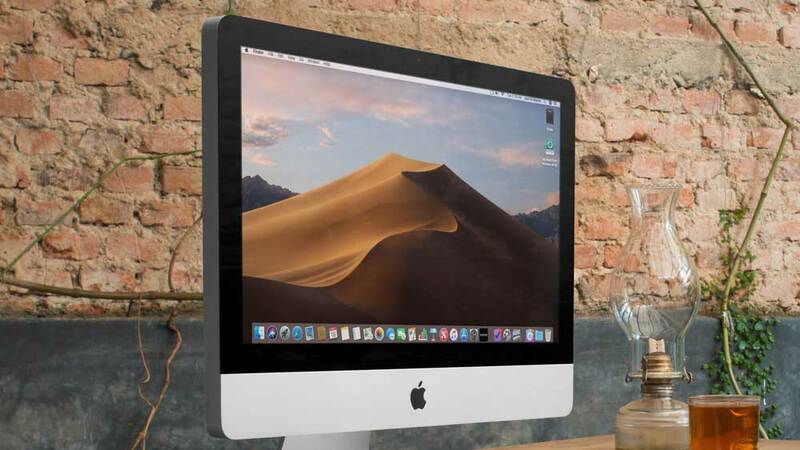 With Hot Corners, we can set our Mac to show the desktop or show all the open windows for an application just by moving the cursor to the corner of your display. There are other options available to including opening Mission Control, opening Launchpad, Locking the screen, and more. Hot Corners is a feature I use on a daily basis and is one of my favorite macOS features. This is a free lesson from my upcoming tutorial on macOS Mojave. I hope to have all the videos recorded this week for this all new tutorial. Look for it soon! In this free lesson for my upcoming Tutor for macOS Mojave, I look at how you move files from one folder to another by dragging and dropping, how you copy files from one folder to another by using the Option key, and how you copy files to an external drive. I also look at how you can group a selected group of files into a new folder on the Mac. This is a free lesson from my upcoming tutorial on macOS Mojave. Look for it soon! In this free lesson for my upcoming Tutor for macOS Mojave, I look at how the Dock works with documents and folders in macOS Mojave. This includes how to change the folder icon when placed in the dock, the view of the contents of the folder while in the dock, and how to change the sort order of the contents of the folder when in the dock in macOS Mojave. I’m happy to announce that my latest tutorial, Tutor for Books for the Mac, is now available online and for download. 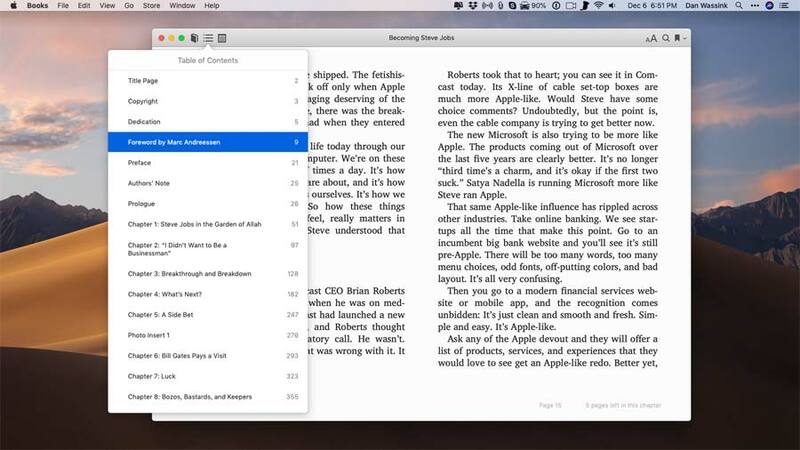 Did you know you could read your books on the Mac with the Books app? With the Books app you can download samples from the Book Store, organize your books in collections, free up space on your Mac by offloading your books to iCloud, change the text size and font while reading a book, bookmark pages, highlight text, and add notes to highlighted text. 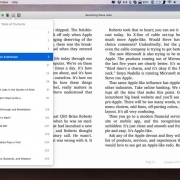 I take a look at all these features and more in Tutor for Books for the Mac.